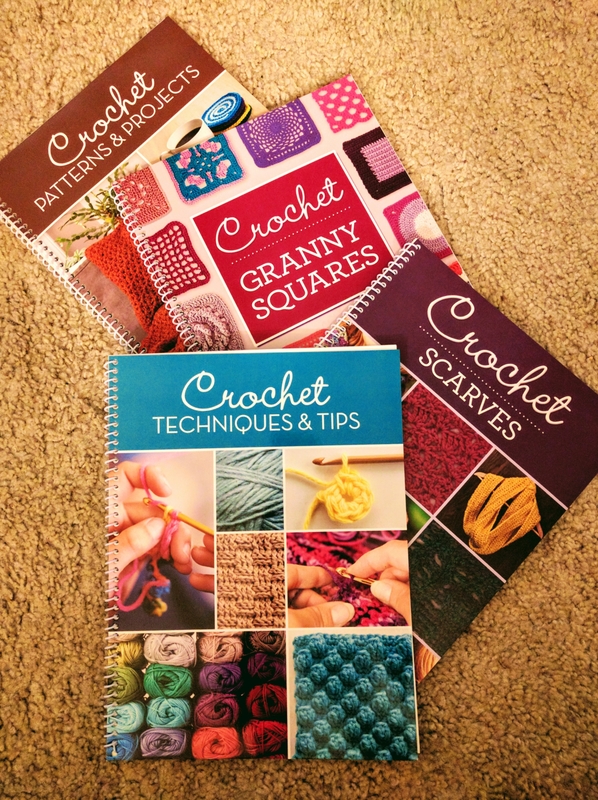 January 5, 2017 October 8, 2018 Categories CrochetLeave a Comment on New things for Christmas! Possibly my favorite present from this Christmas season. Now the challenge is to not break the bank on yarn for all the projects these books will inspire!